Another exciting, inspiring and fun filled Colville Easter Festival! 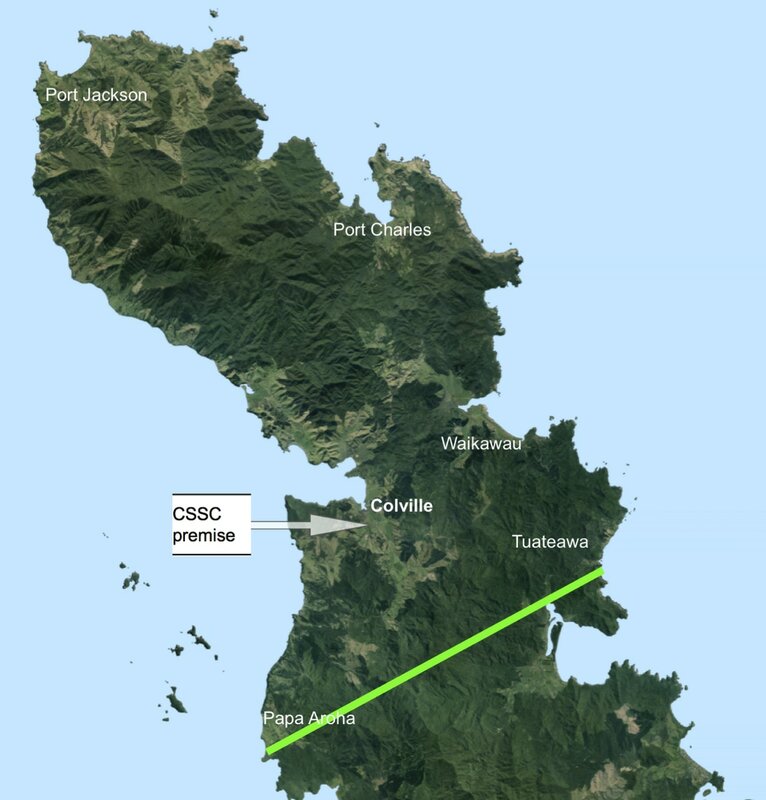 CSSC operates out of Colville Village. We provide services for people from Papa Aroha in the south-west, north to Port Jackson and Port Charles, and down to Tuateawa in the south-east. 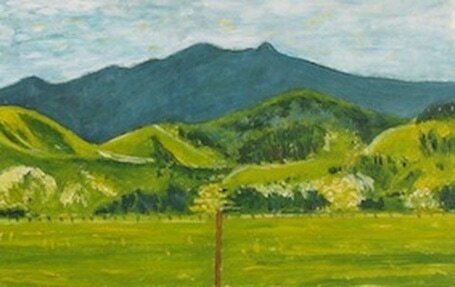 The remote Communities of the Northern Coromandel Peninsula are strong and vibrant. To strengthen and build connections, capacity and wellbeing with our communities.